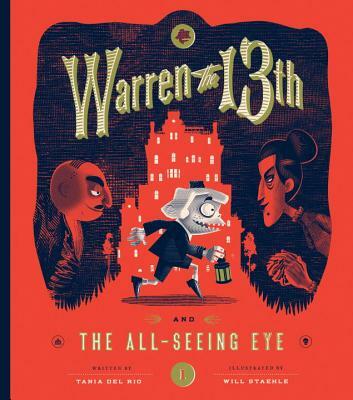 Will Staehle is the creator of Warren the 13th, and is an award-winning designer and illustrator. He grew up reading comics and working summers at his parent’s design firm in Wisconsin. He now spends his days designing book covers, posters, and mini-comics, to ensure that he gets as little sleep as possible. He lives in Seattle. Tania Del Rio is a professional comic book writer and artist who has spent the past 10 years wiring and illustrating, primarily for a young audience. Her clients include Archie Comics, Dark Horse, and Marvel; she is best known for her work writing and drawing the 42-issue run of Sabrina the Teenage Witch. She lives in Los Angeles.